UXBRIDGE, U.K., Nov. 16, 2016 – Importing a hard copy scan of purchase orders, invoices and receipts into applications like QuickBooks or Microsoft Office 365 can take multiple steps, several programs and a lot of time. This is especially true in small/mid-sized businesses (SMBs) that rely on web-based applications as part of their business processes. 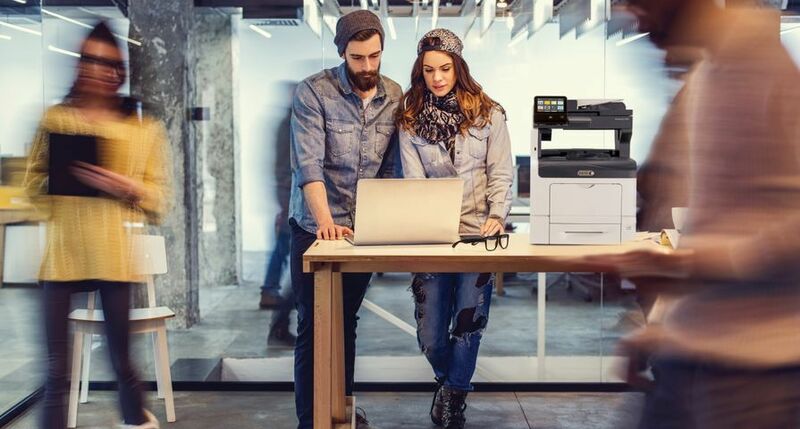 Xerox’s Web Capture Service helps channel partners solve this common scanning-to-application pain point for their customers with a simple, yet powerful workflow automation tool. For many SMBs, this is an important first step to automate workflows. 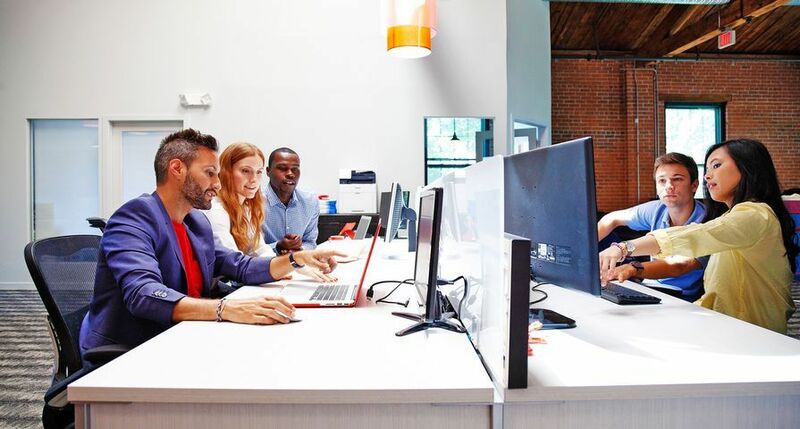 In a Xerox survey, 72 percent of SMBs report they either have no workflow automation in place or have just started to implement these processes1. Xerox’s Web Capture Service is the only solution that automates and scans a document for immediate use without additional steps of creating files, renaming documents and importing it to an application. 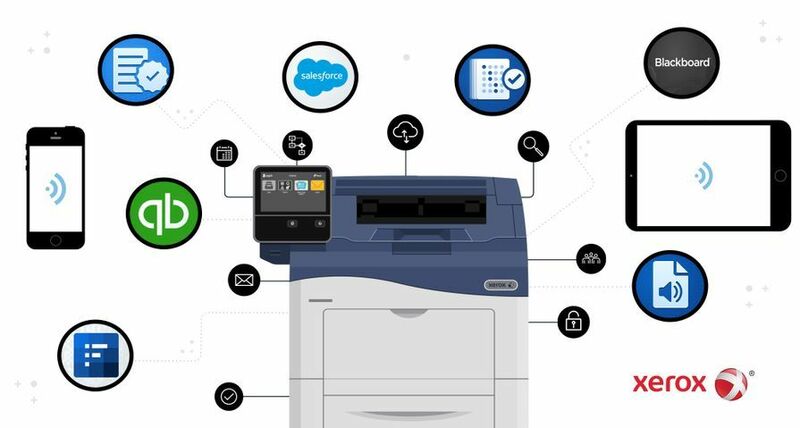 Sold only through Xerox channel partners, Web Capture Service can be used with any scanner regardless of brand and works with most web applications such as Microsoft Office 365, QuickBooks, Salesforce, SAP, Concur and many more. 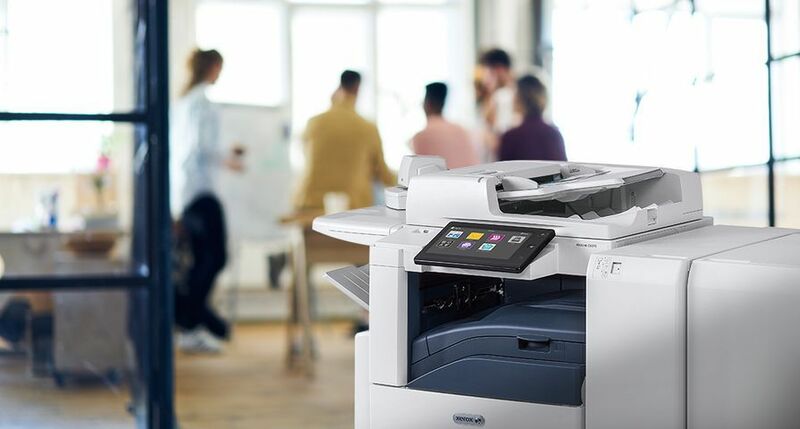 Web Capture Service is one of several new, exclusive Xerox offerings and tools that are designed to help channel partners capture revenue beyond hardware and supplies. 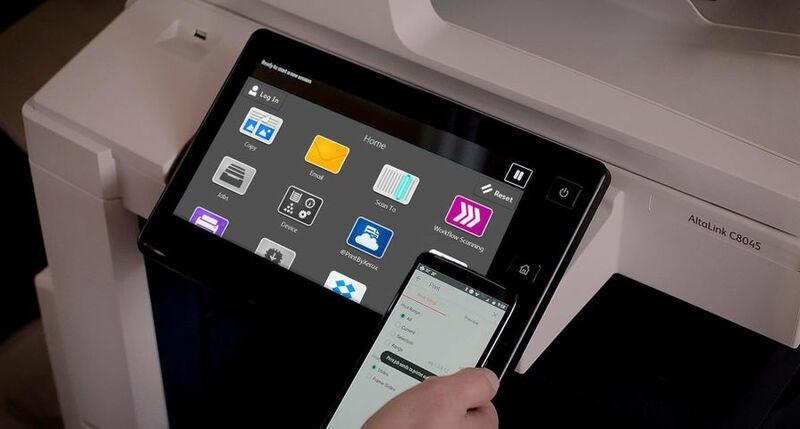 Xerox’s new Productivity Packs for ConnectKey® i-Series multifunction printers are pre-packaged, high value, turnkey apps targeted at industry verticals including education, healthcare, finance and general office. The apps eliminate manual, time consuming and error-prone tasks by converting paper-based processes into automated digital workflows. Each Productivity Pack contains five workflow applications specific to that vertical, so partners can dive into vertical market penetration without needing a software engineer and systems integrator to develop that workflow in-house. 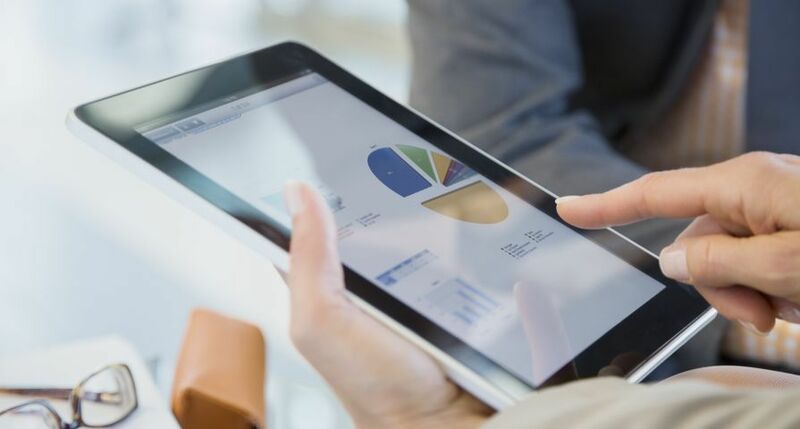 With 18 new industry applications, use cases and sales strategies, the updated Xerox Partner Solutions Playbook 2.0, an interactive library of successful, real-world customer scenarios, helps partners easily sell workflow solutions, collaborate and share ideas with other partners, and custom build applications to grow their bottom line. 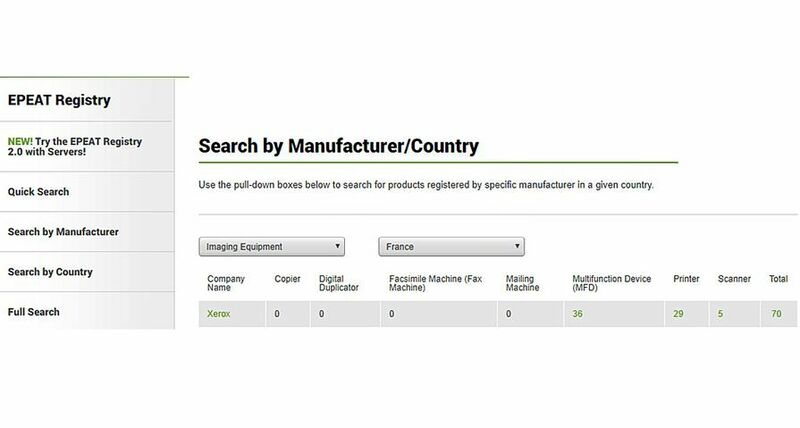 Web Capture Service is available in Q4 2016 to select partners in the U.S. and in Q1 2017 to all partners in the U.S., Europe and Canada. Xerox’s Productivity Packs are available in Europe from November 22, 2016 and in 2017 in the U.S. and Canada. Xerox’s Partner Solutions Playbook 2.0 is available immediately in the U.S. and Europe. 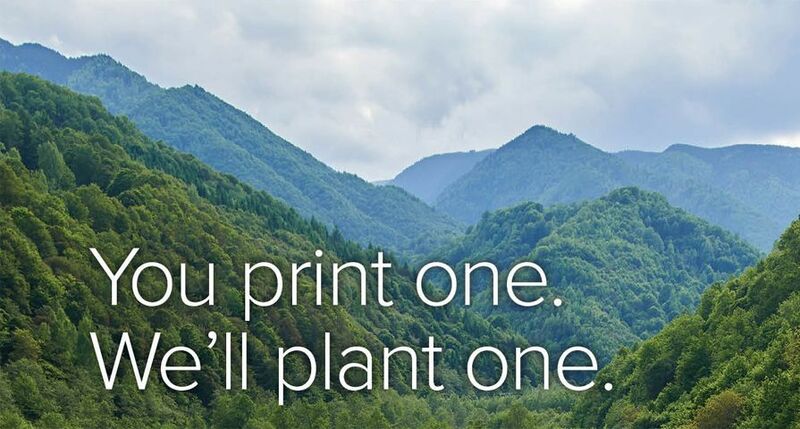 Xerox is helping change the way the world works. By applying our expertise in imaging, business process, analytics, automation and user-centric insights, we engineer the flow of work to provide greater productivity, efficiency and personalisation. Our employees create meaningful innovations and provide business process services, printing equipment, software and solutions that make a real difference for our clients and their customers in 180 countries. On January 29, 2016, Xerox announced its plans to separate into two independent, publicly traded companies – Xerox Corporation, which will be comprised of the company’s Document Technology and Document Outsourcing businesses, and Conduent Incorporated, a business process services company. Learn more at www.xerox.com. Note: To receive RSS news feeds, visit https://www.news.xerox.com. For open commentary, industry perspectives and views visit http://twitter.com/xerox, http://www.linkedin.com/company/xerox, http://simplifywork.blogs.xerox.com, http://www.facebook.com/XeroxCorp or http://www.youtube.com/XeroxCorp.